Note: Gooseneck is not included! After purchasing The Grip for Violin/Mandolin a month ago, which lives up to its standards, I decided to try The Grip Single Pickup for my violin. The Manufacturer say that it is not recommended for string instruments, but I tried it and works excellent. Some like a mic attached and some prefer this. However, they are both excellent and The Grip Single can be used for Percussion instruments too. 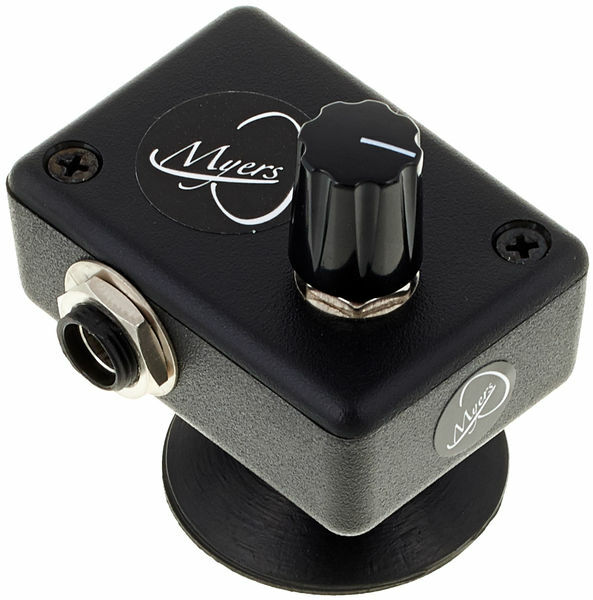 Myers Pickups products are filling a void that was missing for us violinists. The product is compact, no "surgery" needed for the violin for installation, you just put it on and you are set to go. The sound is natural and very pleasing, since it has its own little preamp installed in the device. I love it and so will you. ID: 356861 © 1996–2019 Thomann GmbH Thomann loves you, because you rock!